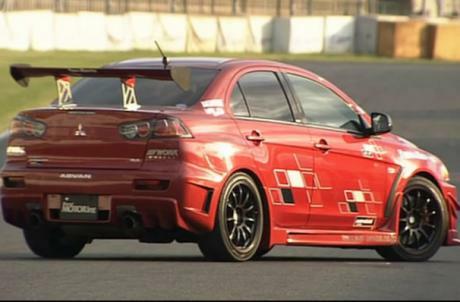 The red 1.03.896 car is a lightly modified 330 hp version by test-service.co.jp . Now this really is art! 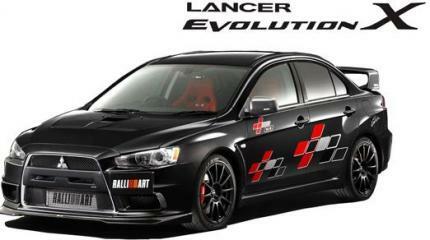 i mean the evo 11.
the Package is full the more powerful evo 12 may show in the 2011 / 2012 tokyo show. Well imagine a 550bhp+ NSX thats supposedly coming!! Thankfully. It was a shame Japan limited themselves like that. Imagine a 450 hp NSX. 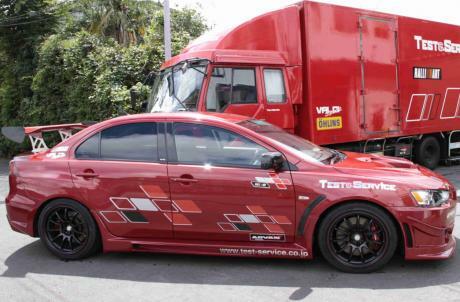 Maybe the Evo 11 will have 400bhp+, now that that 280bhp Rule is out. I've been hoping for at least 40 HP up,but still a great car. Does it come stock like that? I could believe it comes stock like that, i mean look at the R26R, but that second picture sure doesnt come straight from a dealer, im not too sure this car is stock, i think it might be a tuner, i cant say for sure.